As our maiden voyage into an expansive vat of unreleased music by Polish composer Andrzej Korzynski, Finders Keepers Records presents his previously unreleased electro/orchestral/experimental score for Andrzej Zulawski's surrealist 80s horror classic, Possession. These 25 cues were written and recorded exclusively for the 1981 award-winning film starring Isabelle Adjani and Sam Neill, but due to the progressive, stark and modernist nature of the finished film less than half of them made it on to the actual director's cut – leaving many of the tracks on this package totally unheard outside of Korzynski's studio. 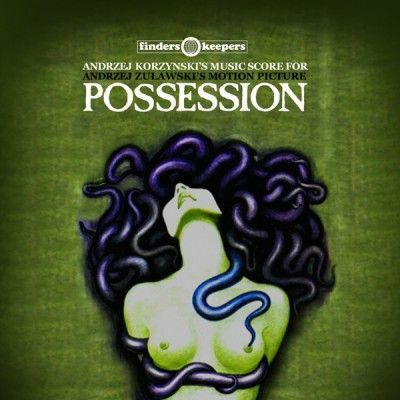 The intended Possession score in its entirety marks an important axis in Korzynski's career where his various musical disciplines overlap. 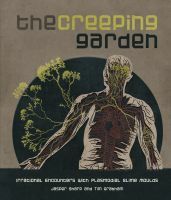 In one respect it marks his first forays into to synth driven electronics and disco drum machines, while other tracks epitomise the well honed techniques used in previous Zulawski scores, such as Third Part of the Night and The Devil, which rely on his inimitable orchestral arrangements and combination of clavinet, Rhodes, piano and electric guitar. This is the first time any of this music has been released outside of the films original context and is packaged on CD, 12" vinyl and conceptual green compact cassettes housed in miniature clamshell cases reminiscent of the films original VHS release that briefly adorned UK video shops in the early 1980s (before being banned by over excited censors as one of the unprosecuted 'video nasties' in the infamous 1983 tape cull). The important restoration of Korzynski's music aims to shed new light on the seldom manufactured productions of the composer whose vast cinematic catalogue warrants overdue global status alongside other golden era Eastern European composers such as Kryzstof Komeda, Jan Hammer and Zdenek Liska – not to mention the best of the French and Italian soundtrackers, such as Roubaix, Vannier and Nicolai. Duplicated and carefully remastered directly from Korzynski's original master tapes this album boasts the uninhibited studio experiments and retains the pre-cut ambience as an exclusive archival forerunner to our expanded selection of Korzynski releases later in 2012.